Accept reservations and keep the money to yourself. 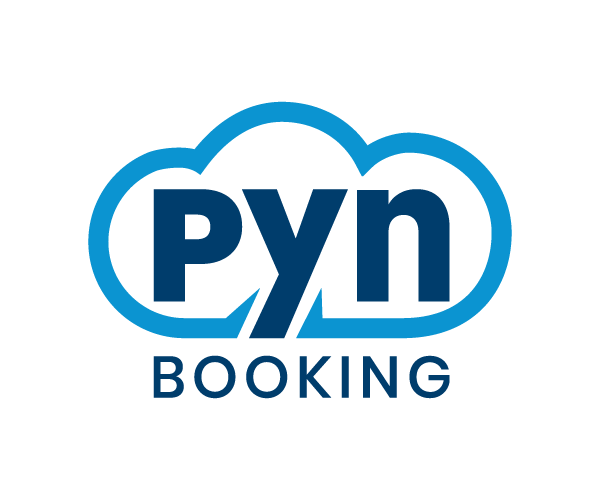 Pynbooking is an online hotel booking engine for the hotel web site. Try our free hotel booking engine today. Visitors to your Facebook Page now can book directly from your booking engine. PYNBOOKING powerful booking engine allows you to sell more services from your website. In addition to your rooms, you can sell packages and extras (like airport transfers and daily tours) to your guests at the time of booking. Create your FREE website with booking button and start accepting online reservations and payments. The online booking engine for smart hoteliers.